It’s hard to resist the plush and luxurious feel of new carpet. We carry the finest selections of carpeting from all the major manufacturers. No matter where you live, we offer the highest quality carpeting in the Hamptons and East End of Long Island, at the lowest prices in your area. We’ll Floor “U” is an exclusive dealer of premium Hunter Douglas shades, shutters, and blinds in the Hamptons and the East End of Long Island. 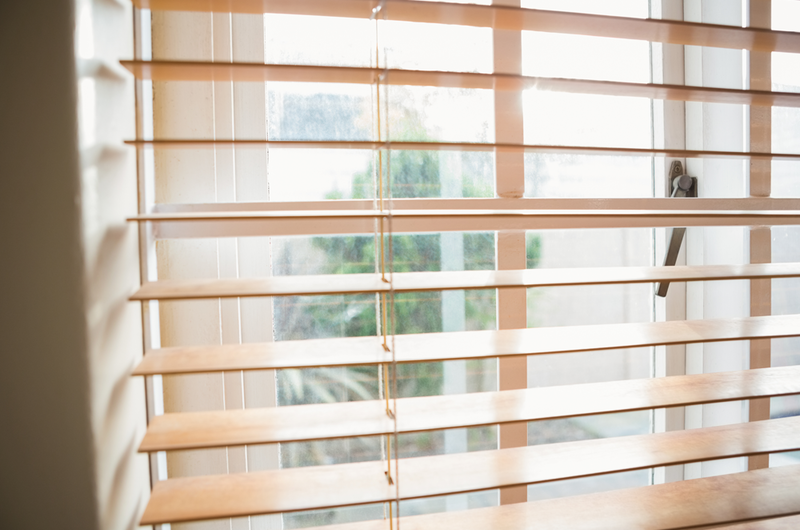 Hunter Douglas window treatments are designed with energy efficiency, child safety and style in mind, so you know they’re a great selection of blinds for your Long Island business or home in The Hamptons. You can rely on our professional technicians for fast and friendly expert installation. 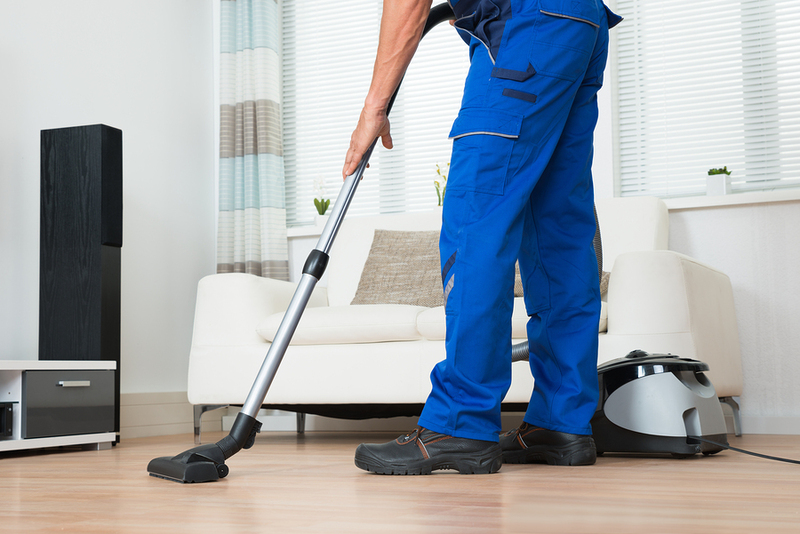 After we’ve accomplished the installation in your Long Island home or business, we can also perform floor care and maintenance services, such as carpet cleaning and floor refinishing. For more than 25 years, We’ll Floor “U” has established itself as the #1 provider of carpet, flooring, and blinds & shades on the East End of Long Island & The Hamptons. From Montauk to Manhattan, we work every day to be worthy of our well-earned reputation as the premier provider of flooring, carpets, window treatments, and blinds on the East End of Long Island & The Hamptons and beyond. We serve discerning customers who demand the highest quality service and professionalism from the initial quote until after the final installation. Visit our showroom, meet our amazing design consultants and watch our experienced installation team transform your home or office today. We’ll Floor “U” is fully licensed and insured, as well as a member of the World Floor Covering Association and the NFIC (National Fiber Installers Certification). Visit our showroom to see all the options we have available for your design project. 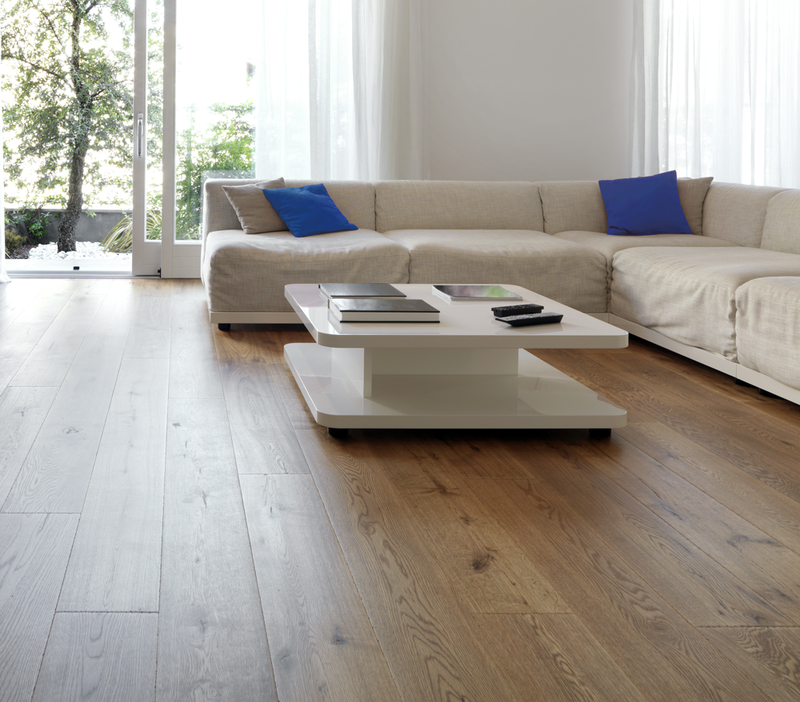 Visit our Long Island showroom for sales on our most popular flooring and window treatments! 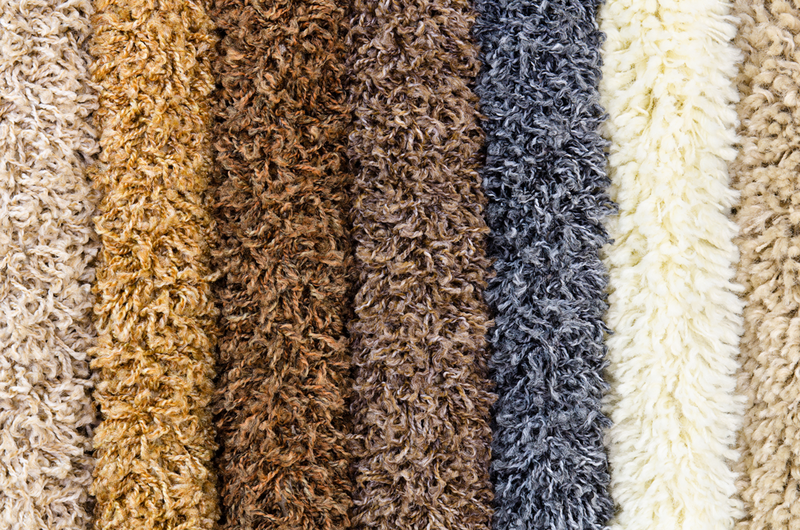 Our showroom has thousands of yards of carpet and hundreds of carpet remnants available! We offer interest-free financing to qualified customers. Speak with one of our consultants today. 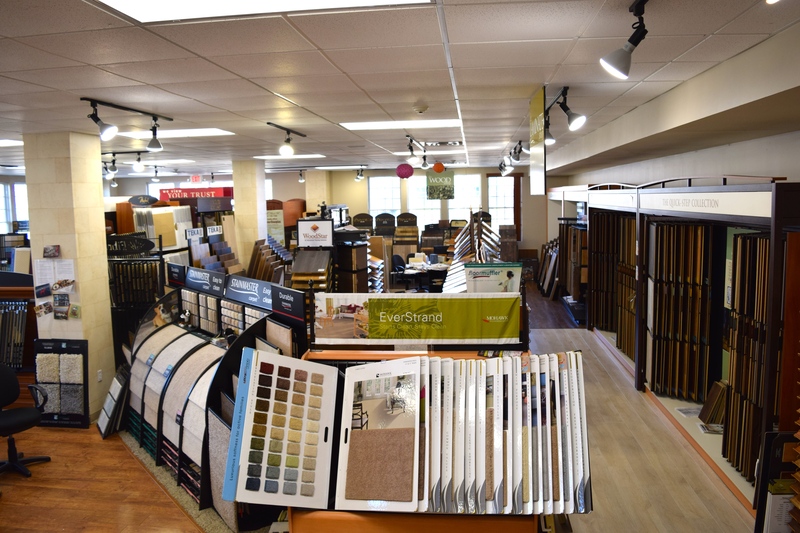 Our extensive showroom showcases our vast inventory of flooring, carpets, blinds and shades. 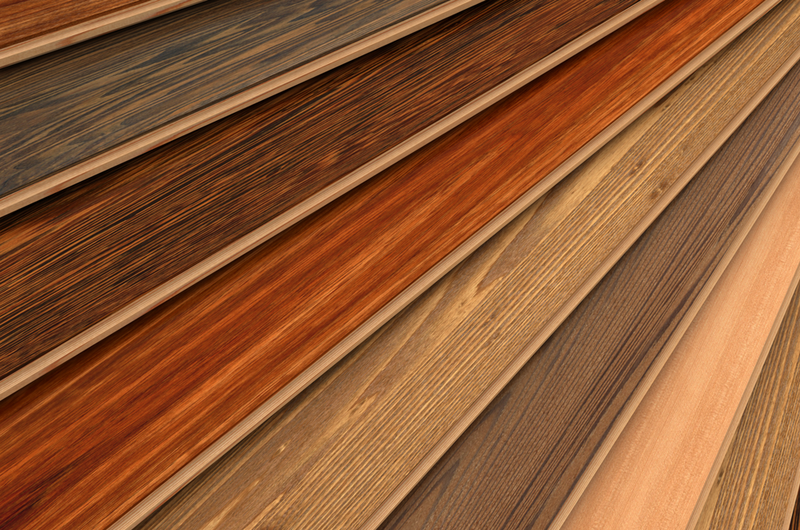 find the best quality flooring and window treatments at the lowest prices. Visit our showroom today and we promise to be your first and last stop for carpeting and window treatments on the East End of Long Island & The Hamptons! For more than 25 years, we have been helping to make home design and renovation easy and affordable. We offer free estimates on every service and interest free financing for qualified customers. As one of the most trusted flooring and window treatment stores on the East End of Long Island & The Hamptons, we offer our customers an unparalleled level of craftsmanship and service.